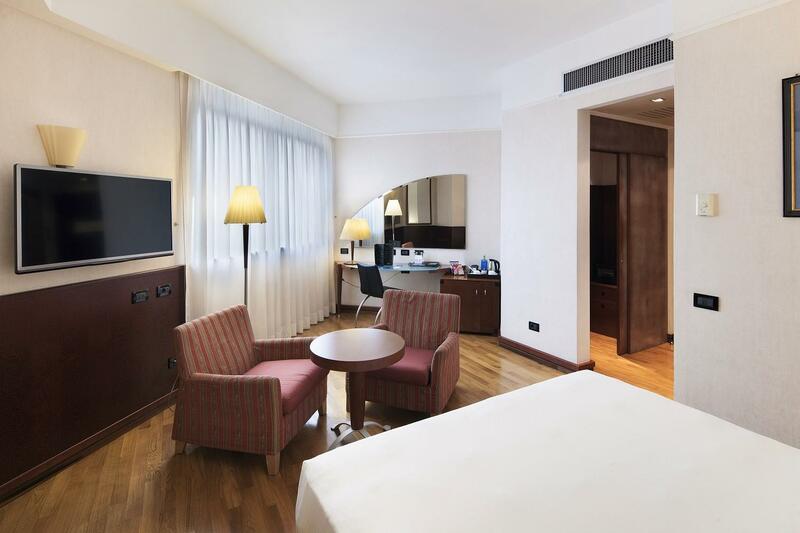 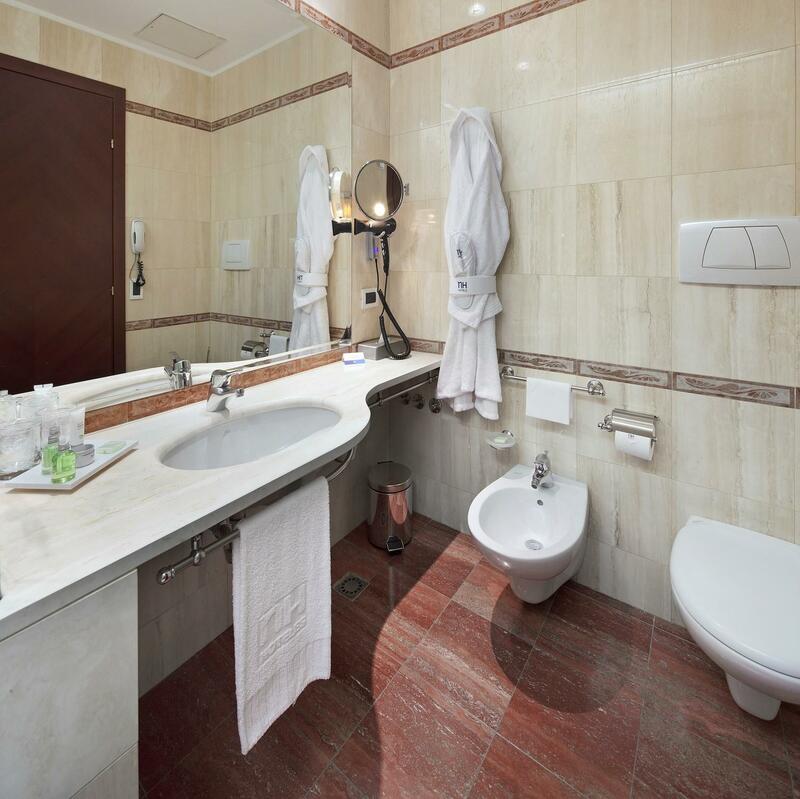 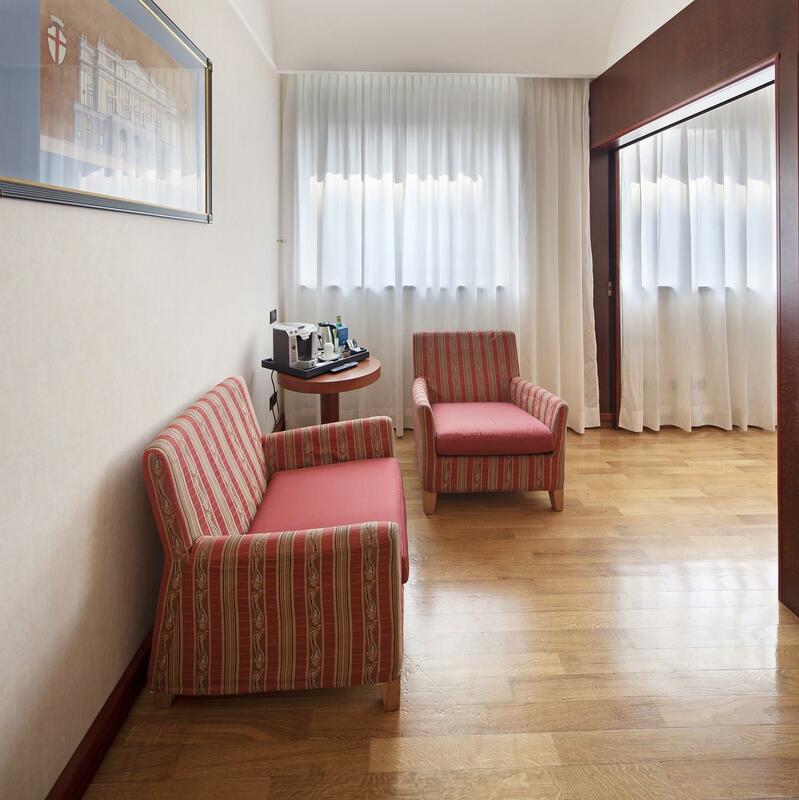 Our guests can choose between two different typologies of rooms. 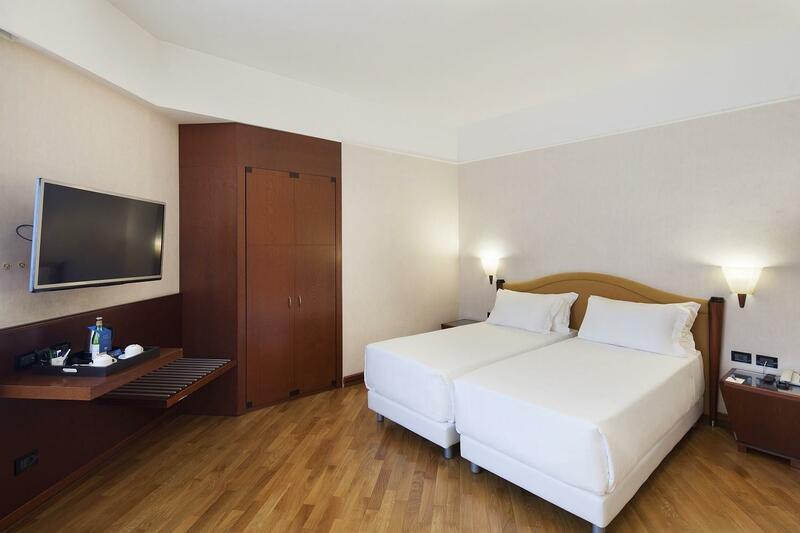 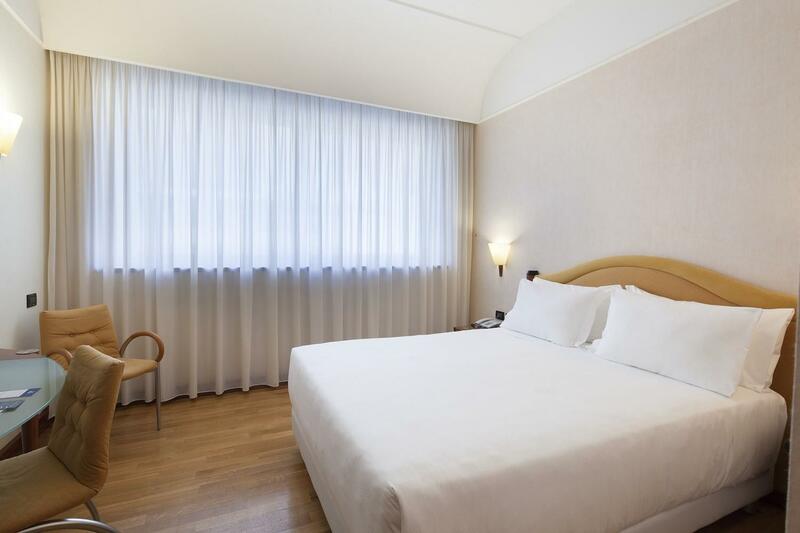 The standard rooms can satisfy the most different needs, they are provided with all the comforts. 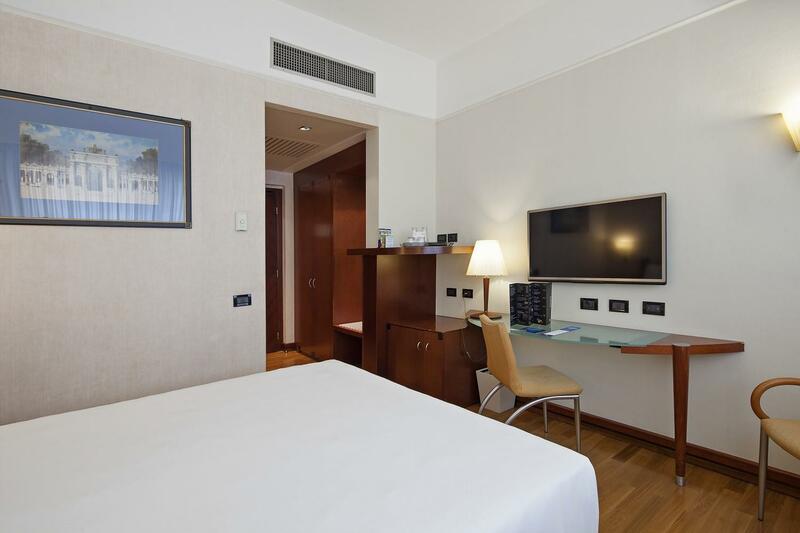 These functional rooms are furnished in a modern style and are large about 20 square metres. 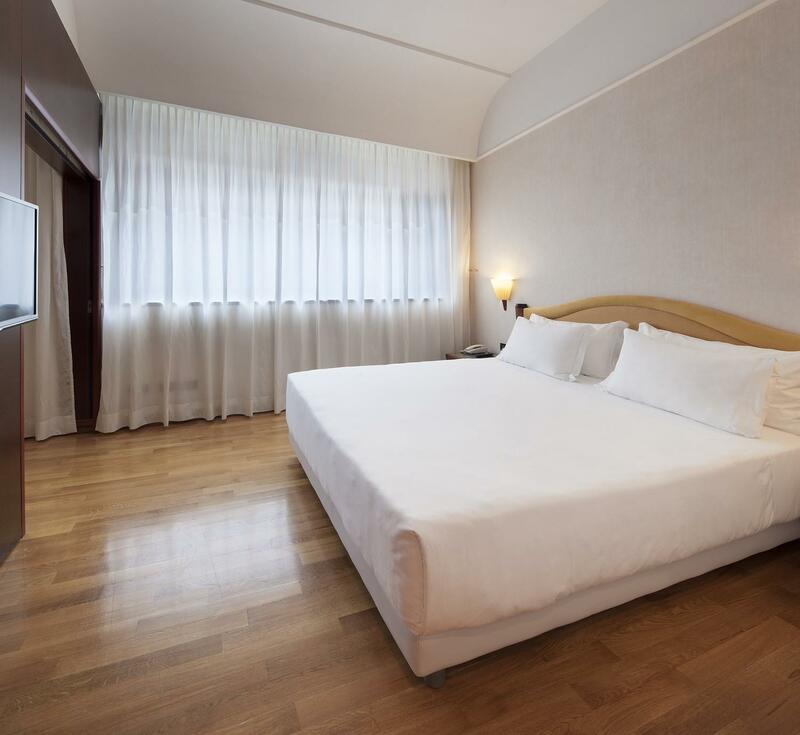 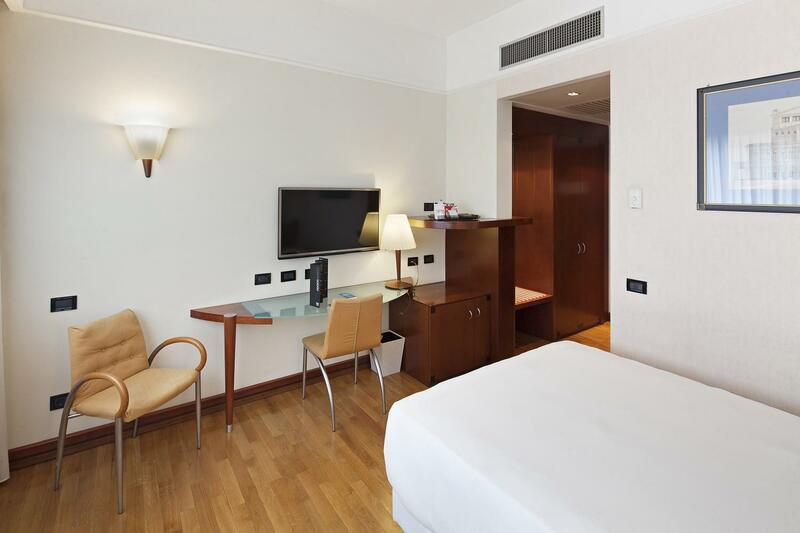 The superior rooms are large about 32 square metres and are provided with all the comforts, in order to make your stay an unforgettable experience.